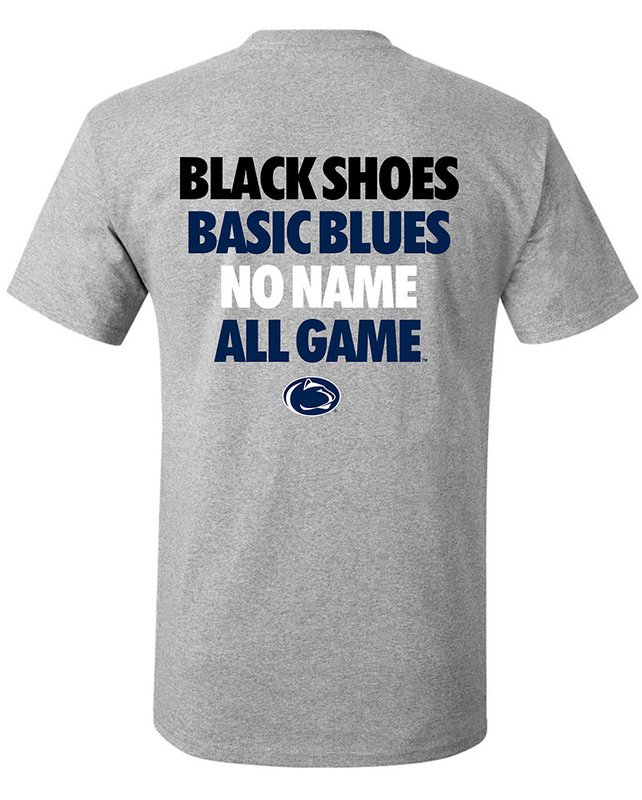 Joe Paterno Merchandise - Starting at under $5! Joe Paterno Merchandise There are 10 products. 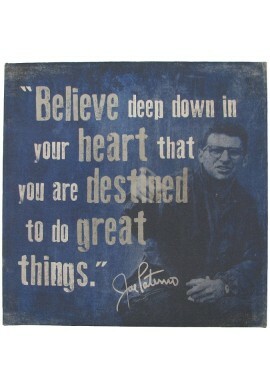 JoePa may be gone, but his legacy will live on forever. 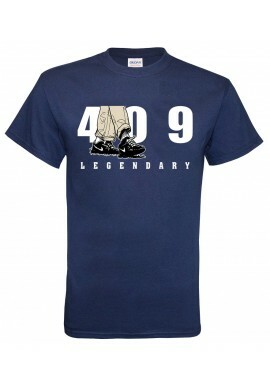 Shop for Joe Paterno Merchandise, including JoePa t-shirts, statues, signs and decals. Celebrate the Winningest Coach in College football - although he is gone, his legend will live forever! 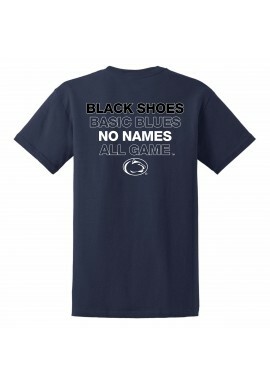 JoePa merchandise makes the perfect for any true Nittany Lion fan or Penn State Alumni. 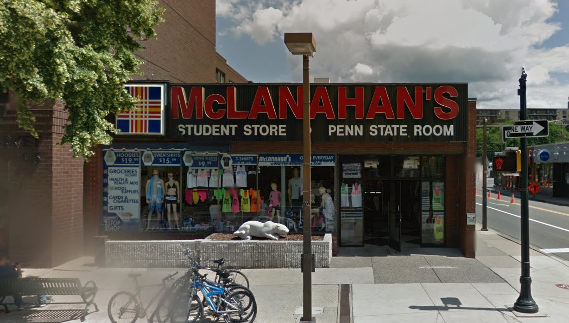 Find inspirational JoePa merchandise, books and collectibles online for Joe Paterno Merchandise or in our downtown State College, PA store.